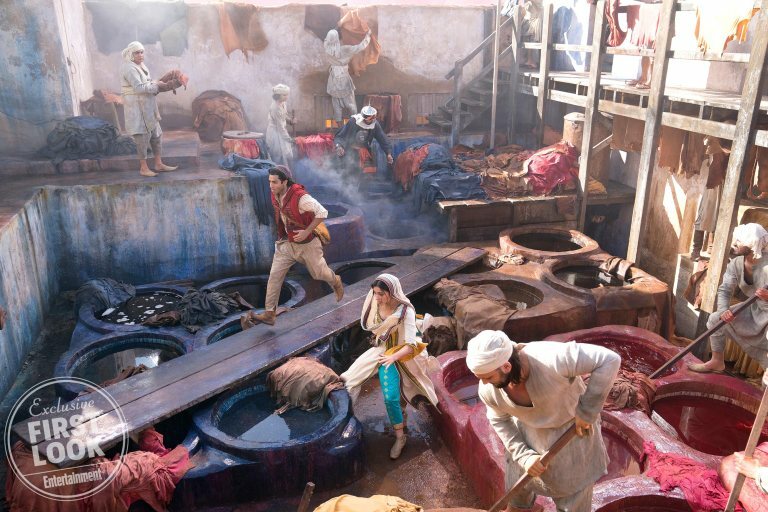 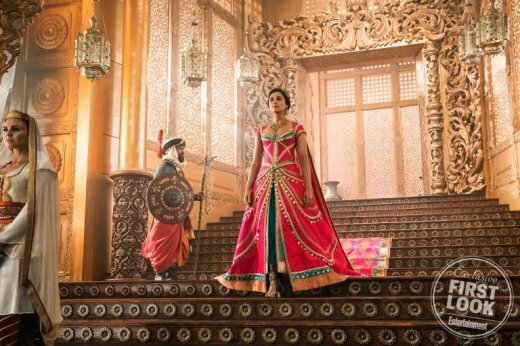 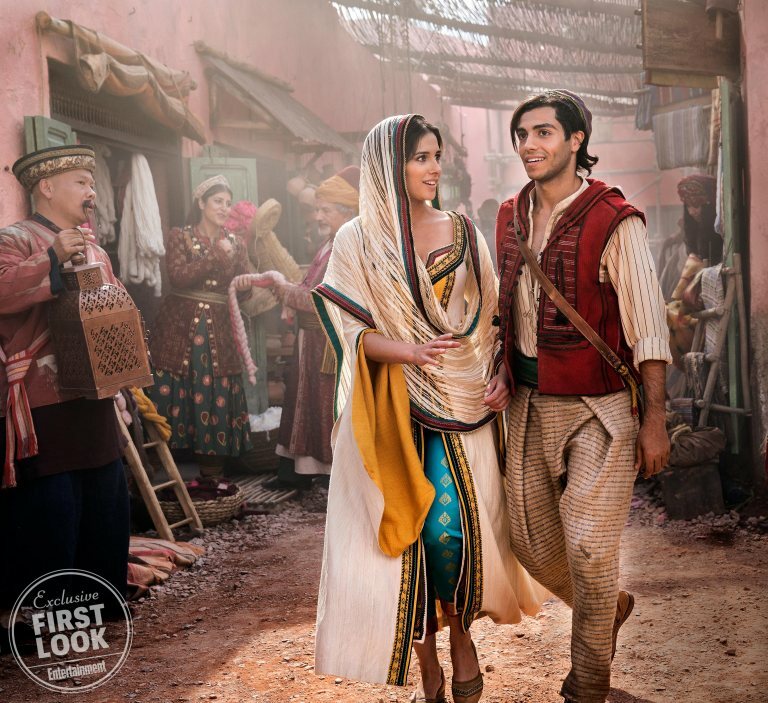 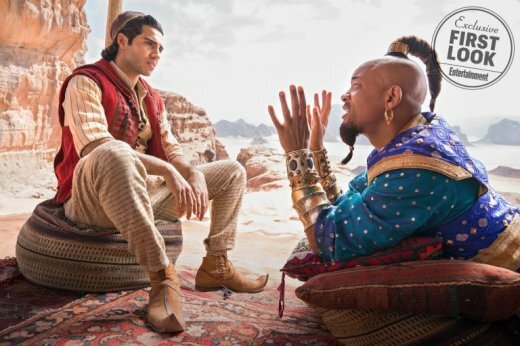 Earlier today, EW posted a ton of new photos from the Guy Ritchie directed, live-action remake of Disney’s Aladdin. The biggest reveal of the images is our first look at Will Smith as Genie, but he looks oddly human compared to the original animated version. Don’t worry. 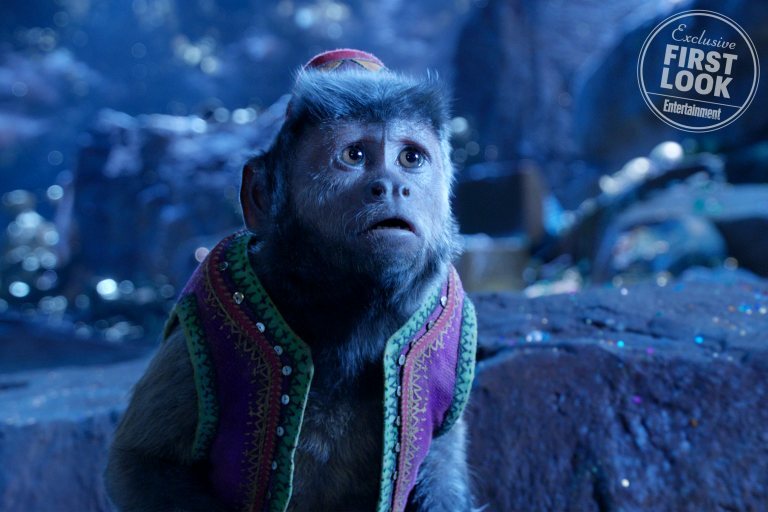 Smith told reporters in an interview that he will appear in a CGI blue version in the film. 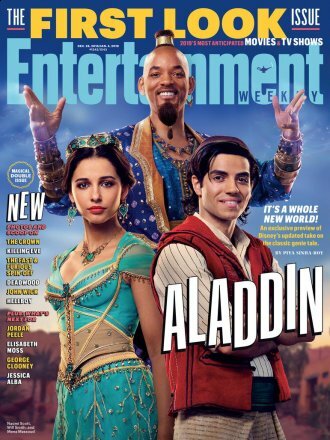 As to whether or not that is a good idea, only time will tell. 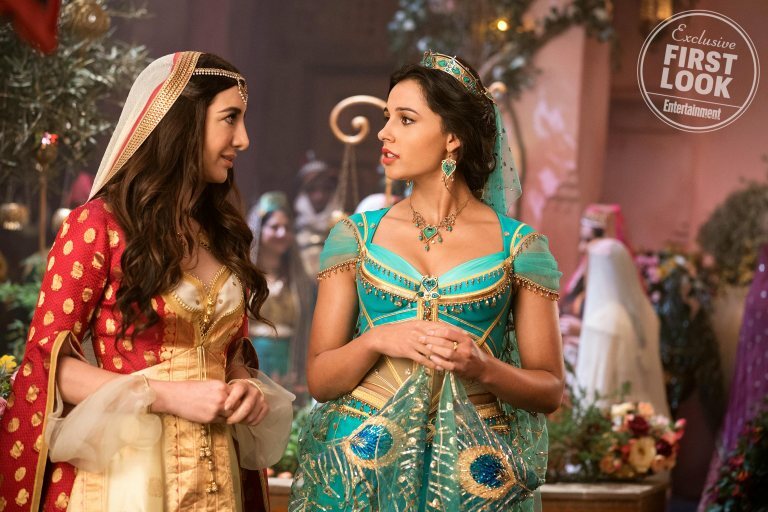 Also featured in the new images include our first look at Aladdin’s CGI monkey pal, Abu, Marwan Kenzari as Jafar, and Nasim Pedrad as Dalia, the character that we presume is the live action replacement for Princess Jasmine’s tiger, Rajah. 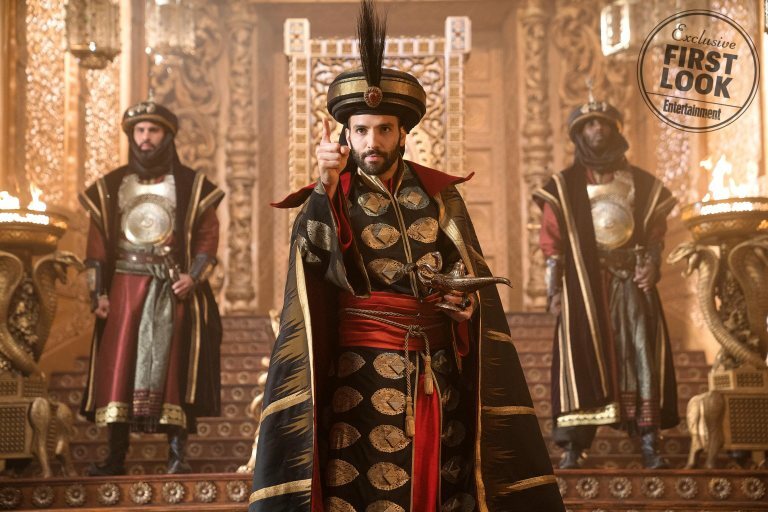 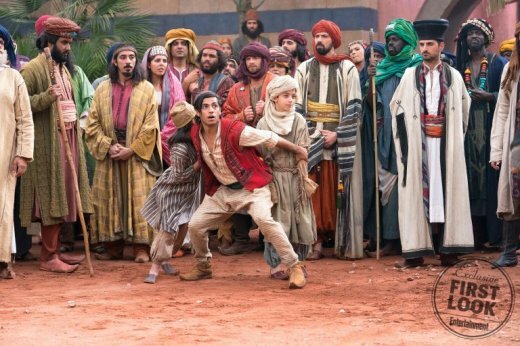 Not featured, but also appearing in the film are Navid Negahban as the Sultan, Billy Magnussen as a potential suitor for the Princess, and Numan Acar as Jafar’s lackey/ the live-action replacement for Iago.